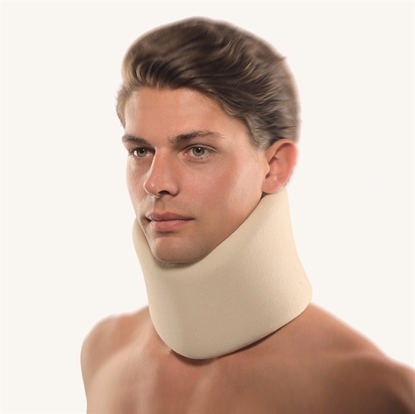 Ortozes, kas pilnībā aptver kakla daļu un ierobešo galvas atliekšanu, rotāciju un liekšanu uz sāniem. 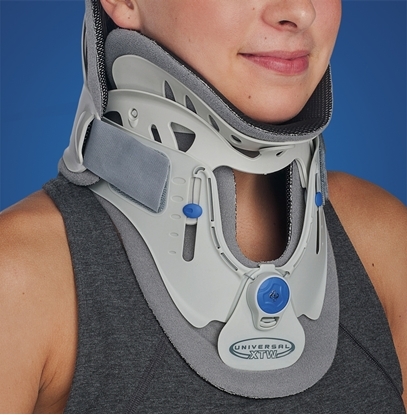 Stable cervical support (density 60). 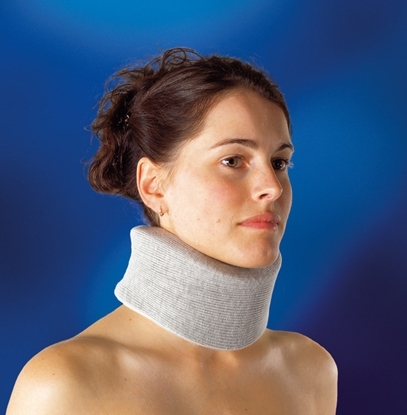 A soft foam collar for unloading of the neck. 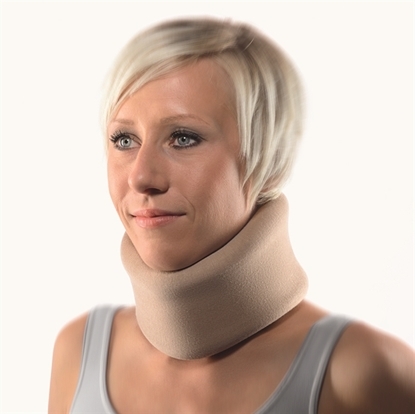 Soft cervical support with integrated reinforcement strap (density 45). 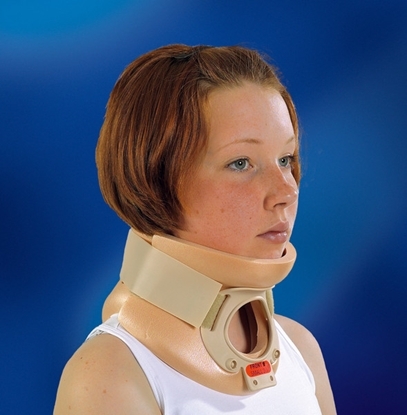 A soft foam collar with plastic reinforcement for unloading of the neck. 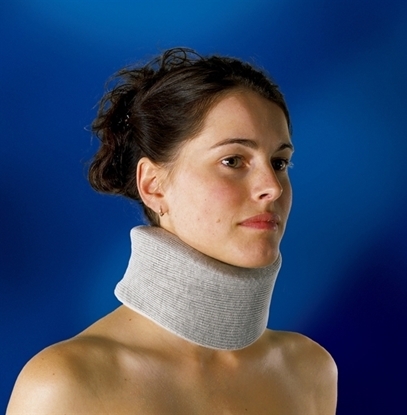 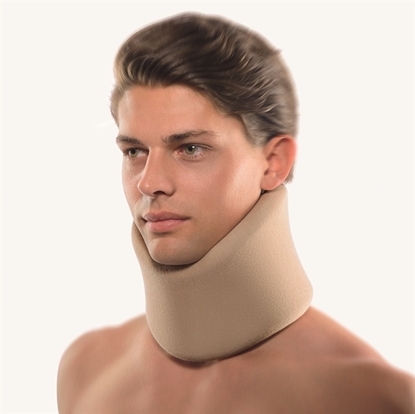 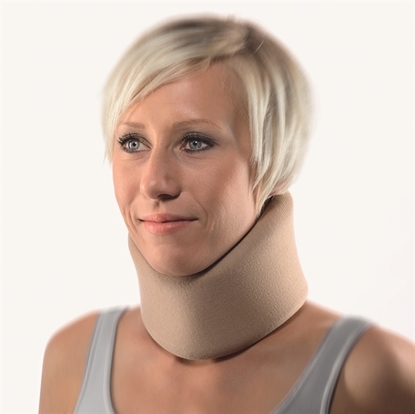 The Philadelphia Collar is designed to immobilize the nech and cervical spine. 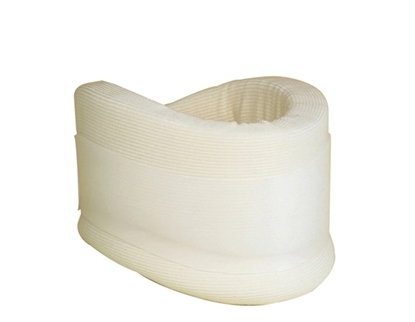 This orthosis is intended to restrict cervical flexion, extension, lateral bending and axial rotation.